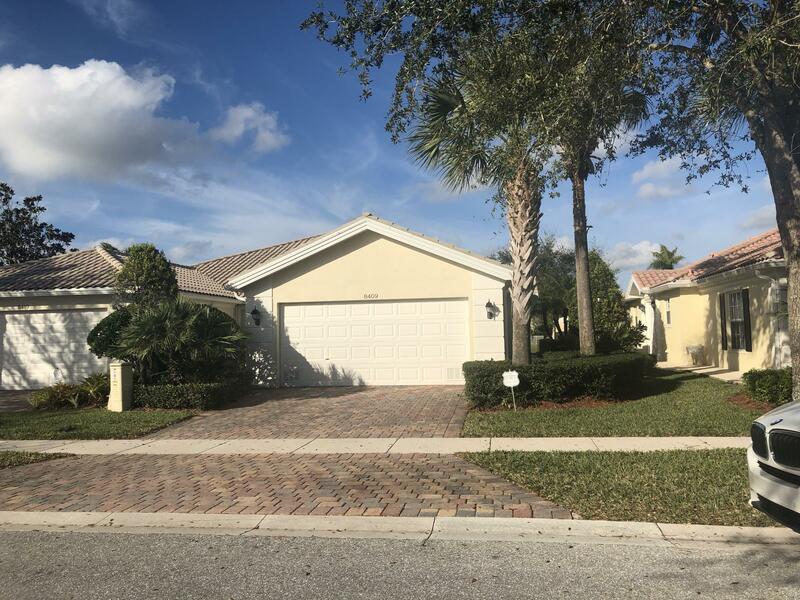 All Villagewalk Wellington 05 homes currently listed for sale in Wellington as of 04/21/2019 are shown below. You can change the search criteria at any time by pressing the 'Change Search' button below. "GREAT DIVOSTA BUILT CAPRI MODEL HOME!!! BRIGHT AND OPEN FLOOR PLAN WITH BEAUTIFUL LAKE VIEW, SCREENED PATIO, LAUNDRY ROOM, ATTIC AND STORAGE. 2BR/2BA/2 CAR GARAGE. COMMUNITY HAS ITS OWN GAS STATION, HAIR SALON, BANK, POST OFFICE, SPA, BUSINESS CENTER, 2 POOLS AND MUCH MUCH MORE. CLOSE TO HOSPITAL, SCHOOLS, MALL, PARK, GOLF COURSE AND DINING. CONVIENENT TO TURNPIKE AND I-95."